I am a scrapbooker and as a scrapbooker I LOVE pictures. love to take them, hoard them, edit them, and of coarse scrap them. So a few years ago when Disney came out with its Photopass system I was one very happy woman. Finally a way to have our entire group in the picture together. However, I always wished there was a way to add ride photos to it, for as much as a picture hoarder I am I could never bring myself to pay $14.95 for a picture (though I did try many times to take a picture of the picture without much success). This year Disney listened and released the Photopass Plus! An upgraded Photopass that allows you to add selected ride and meal photos to your account. It will also come with a number of ‘stock’ photo’s or the park and Characters. You can purchase it (at a discount) before you leave or upon arrival at the parks. Disneyland $69.95 Pre Purchase $99.95 at the park. Participating attractions/character dining Disneyland Splash Mountain, Space Mountain, Tower of Terror, Radiator Springs Racers, California Screamin, Goofy’s Kitchen, Ariel’s Grotto Mickey’s Surf’s Up Breakfast, and Minnie’s Plaza Inn. Disney World $149 Pre Purchase $199.95 at the park. Participating attractions/character dining Disney World: Space Mountain, Splash Mountain, Buzz Lightyear’s Space Ranger Spin, The Twilight Zone Tower of Terror, Rock ‘n Roller Coaster, Expedition Everest, Dinosaur, 1900 Park Fare, ‘Ohana (breakfast only), Spirit of Aloha Dinner Show, Chef Mickey’s, Cinderella’s Royal Table, Tusker House (breakfast only), Hoop Dee Doo Musical Revue, and Princess Dining at Akershus Royal Banquet Hall. You will receive a special Photopass card to present at the picture counters following a ride and at your Character Meals. Here are the super secret hard to find links to pre-order, well they aren’t secret but they are hard to find. Is it worth it? I get that question a lot, and the answer to this one is YES!!! The plus will pay for itself with a few ride photos. Other perks we noticed with the pass the photographers would spend more time with us, often maxing out the number of pictures they could take, and were more apt to do Magic Shots. For those that don’t know, a Magic Shot is where the photographer will insert a little something extra to the shot. When you are taking it you may feel kind of silly but its worth it. Edit, edit, edit when you get home. Crop, add borders, and signatures. 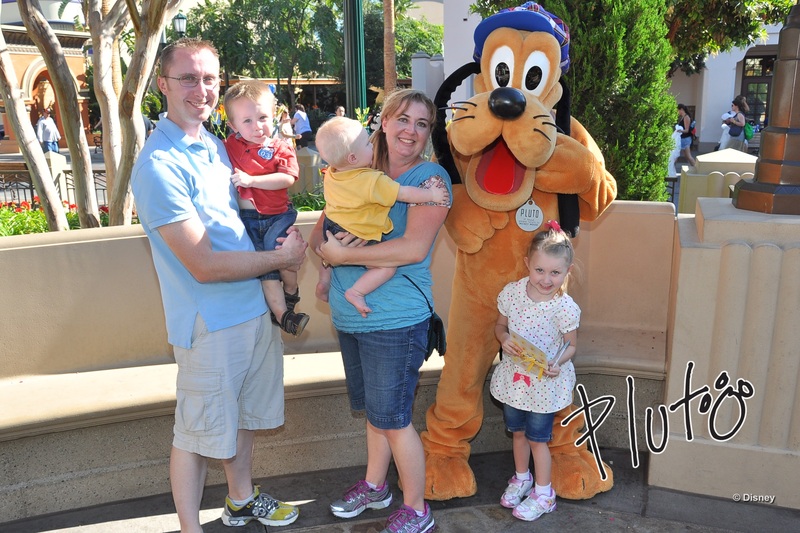 And today we learned that the Photopass Plus can be added to your Disney World Travel Package! Fingers crossed Dinseyland will follow shortly. Happy picture taking, and drop me a line if you are ready to plan your own Disney vacation chelsey@magicalmemoriestravel.com. Chelsey great article. Love the photopass. I love pictures as well. I don’t scrapbook but I am involved with archiving family photos. I am glad that Walt Disney World has the photopass and that it can be ordered before travel. Thanks Terrie! We made the mistake of not pre ordering the first time and really regretted it. It really is a wonderful program. The whole family gets in on finding the photographers, my 5 year old got really good at it. 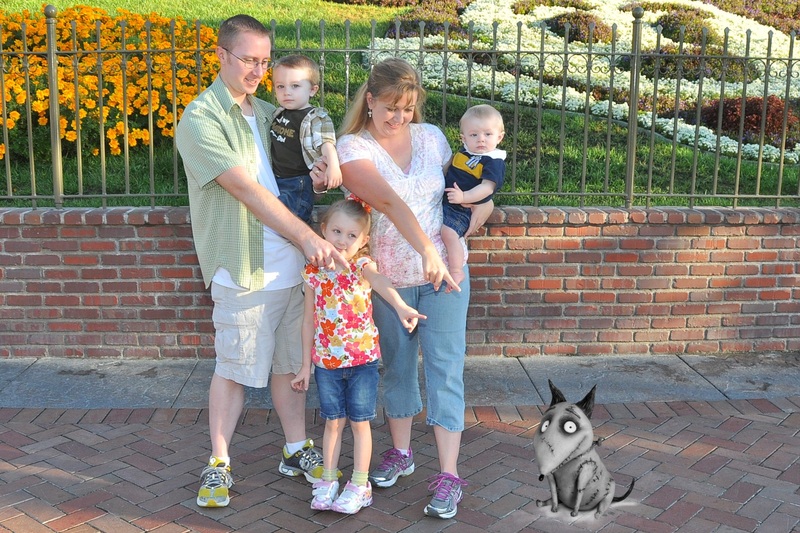 I loved using Photopass on our last trip. 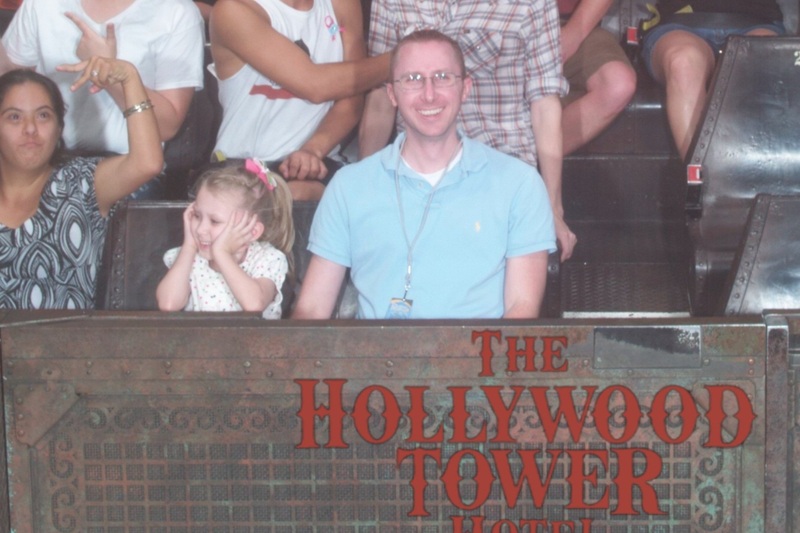 For the first time ever, I was actually in pictures of a family vacation! Being the photo taker in the family, I often didn’t think to ask others to take the shot so that I could get it them. And it was great to not worry about getting everything on my personal camera. Buying the disk was great – i have all of the photos in one spot to go back and print again any time I want. Great article Chelsey!